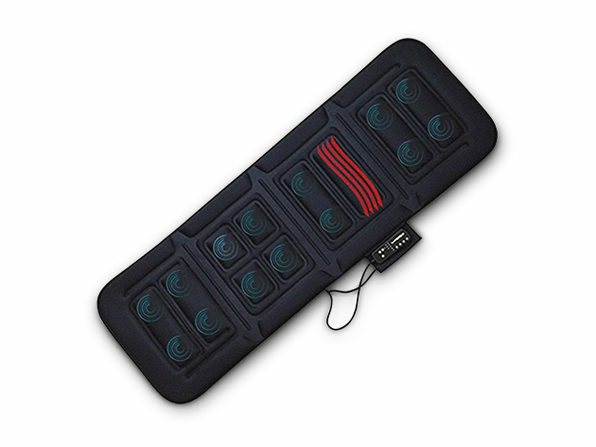 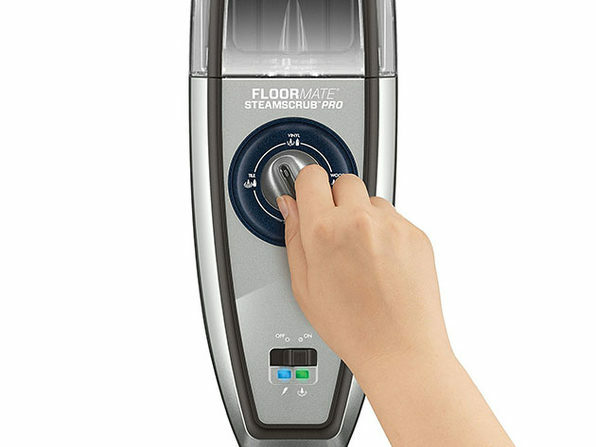 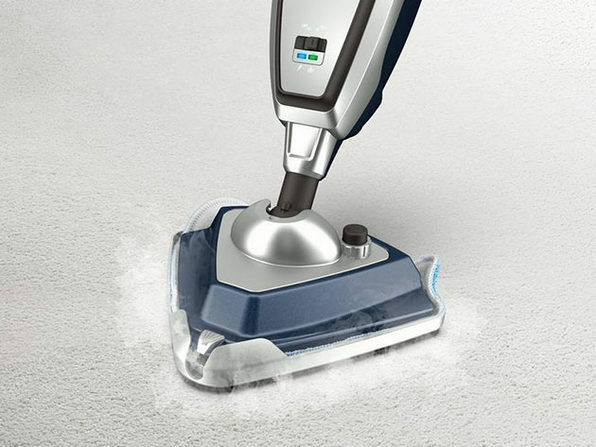 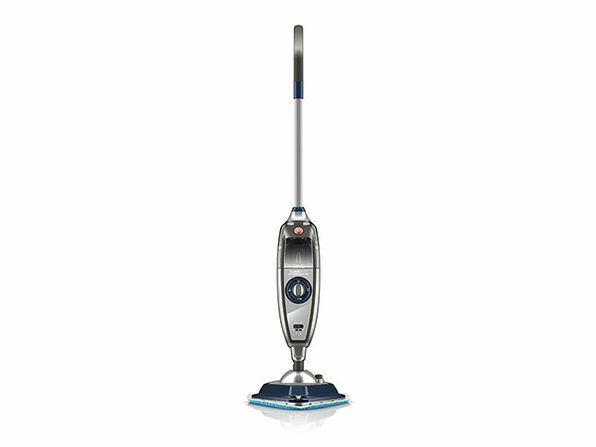 Designed with four variable settings, the Steamscrub Pro makes getting the perfect clean easy on any floor surface. 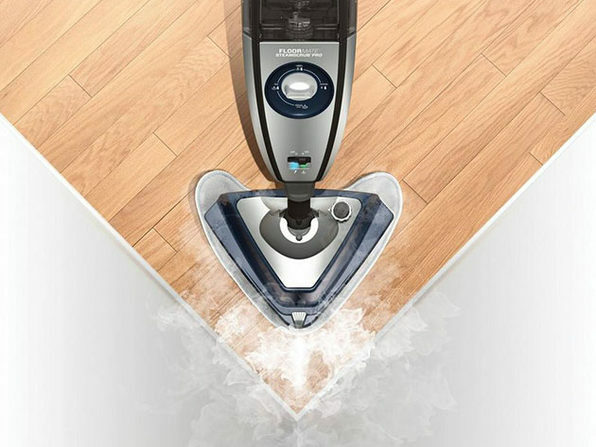 From wood to vinyl, this steamer eliminates 99.9% of harmful bacteria on sealed hard floors. 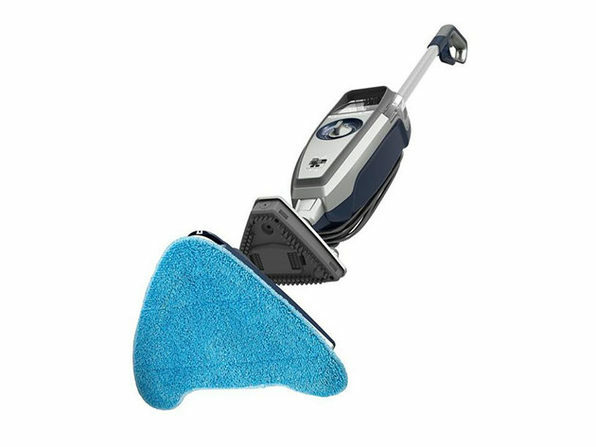 Remove stubborn, set-in stains with the tile and grout scrub brush and even give your carpet a thorough cleaning using the carpet glider attachment.